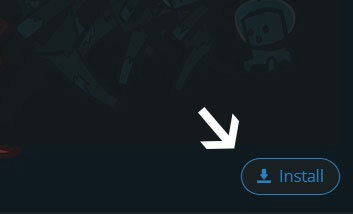 Type in the modpack name (Coop's Insanity Pack) or paste the following url into the search box. Finally, click Install at the bottom right of the launcher after you select Coop's Insanity Pack from the list on the left. The launcher will handle everything else! 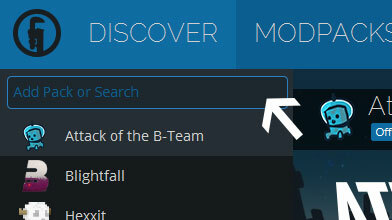 To install, first copy and paste the link above into your add modpack thingy on the technic launcher. Before you select the directory, create a new folder in either application support (mac) or .roaming (windows). You can name it anything you like. Select the new folder as the directory. Then, click play and wait for it to install (It takes quite a while the first time). Once it's done installing, enjoy!